The primary benefit from fluoride is now known (contrary to the original belief) to be from contact to the tooth surface, not from swallowing. 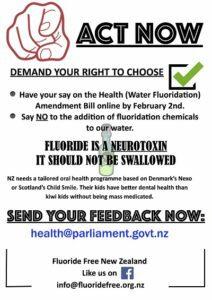 Fluoride is not an essential nutrient i.e. 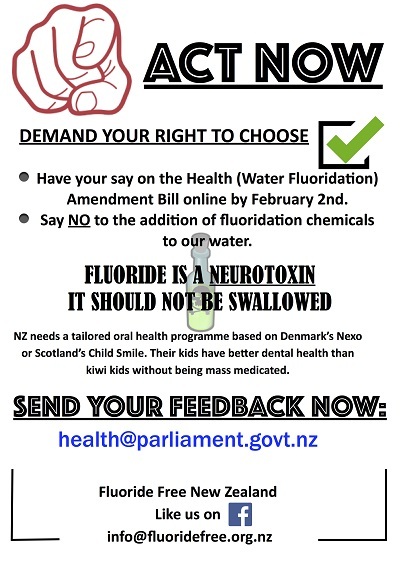 there is no bodily requirement for fluoride. Most countries, including 97% of Europe do not have fluoridation. 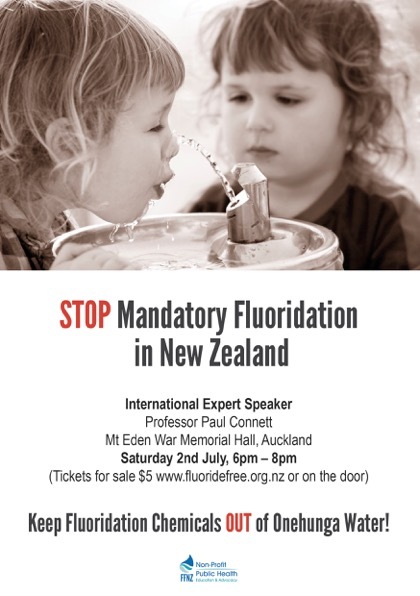 Israel has banned fluoridation (2014). At least 30% of children in fluoridated areas have some form of dental fluorosis which is the first outward sign of over-exposure to fluoride i.e. children are getting far too much fluoride. The fluoride chemicals added to the public water supply are captured from the smoke stacks of the phosphate fertiliser industry as they are too toxic to be allowed to be released into the air. They are contaminated with trace amounts of lead, arsenic and other heavy metals. There is very good scientific information linking fluoride to a multitude of adverse health effects.